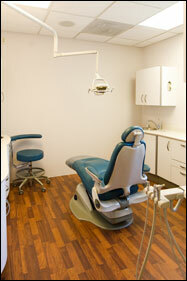 Airport Road Dental Associates offers a full array of dental services to help you maintain healthy teeth. To help you understand your options, we've included descriptions of some of our leading services on this page. Your dental health is our first concern. We are in private practice, not part of a corporate chain. We aim to build long term patient relationships. We want you with us for many years to come. Wide range of office hours available to accommodate a variety of patient needs. Relaxing reception area with an aviary. Our birds are beautiful and entertaining, making for an enjoyable visit.